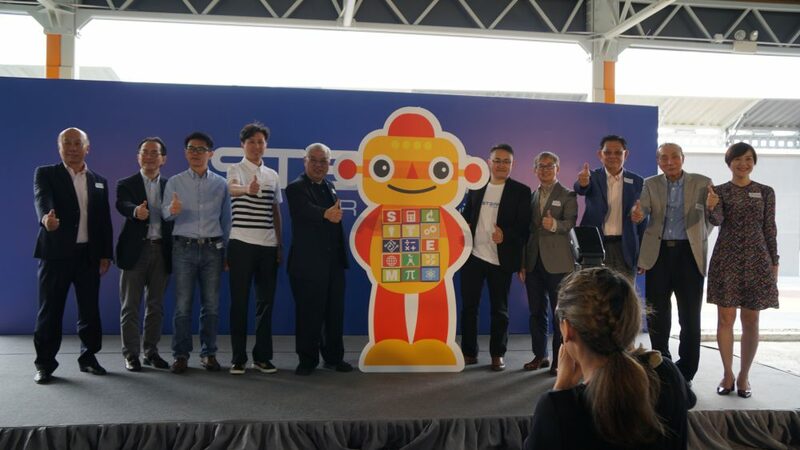 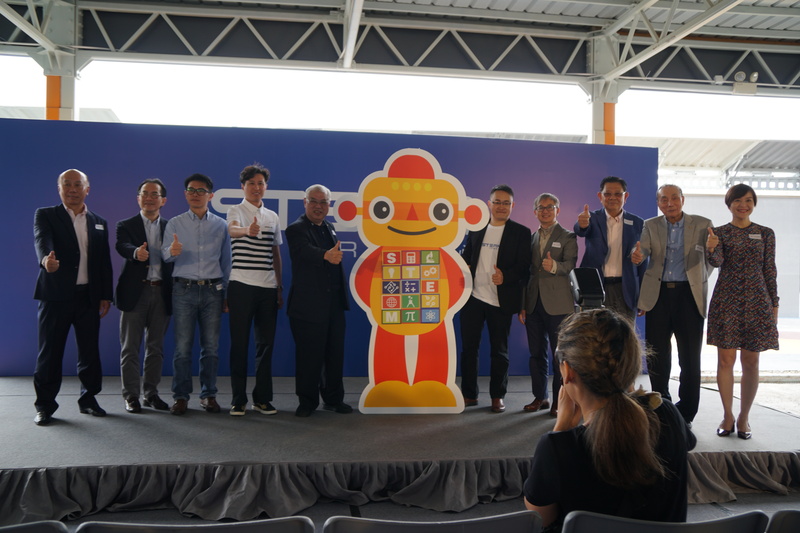 [Hong Kong] Hong Kong’s inaugural STEAM VR Learning Center opened its door to the public at The Boxes on 22 Apr. 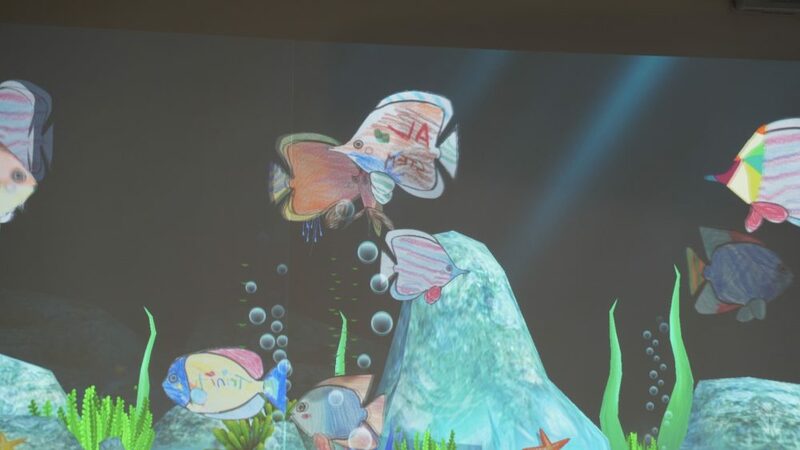 The interactive learning center features an Augmented Reality (AR) wall displaying Cherrypicks’ AR Aquarium. 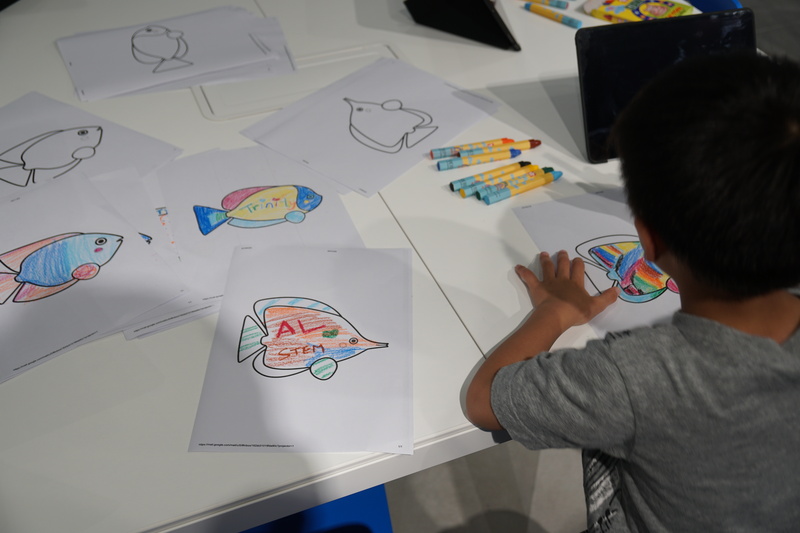 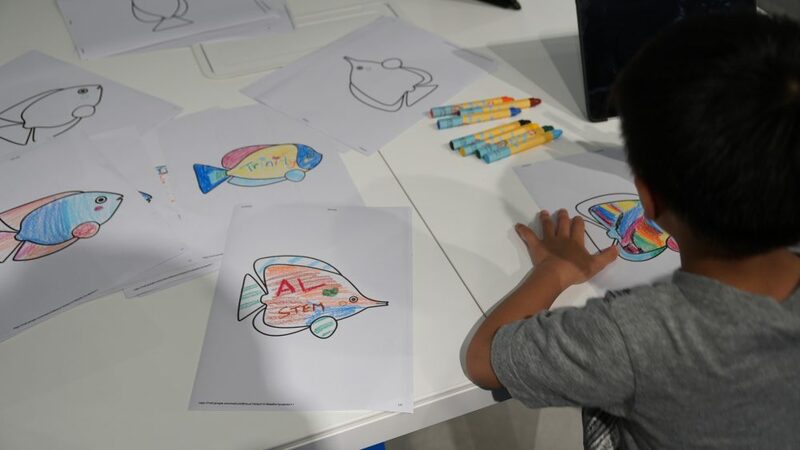 Students can physically color a fish cutout to their liking, take a photo of their masterpiece and through image recognition technology, watch their creations appear in the AR Aquarium, swim around and interact with other fishes in the tank. 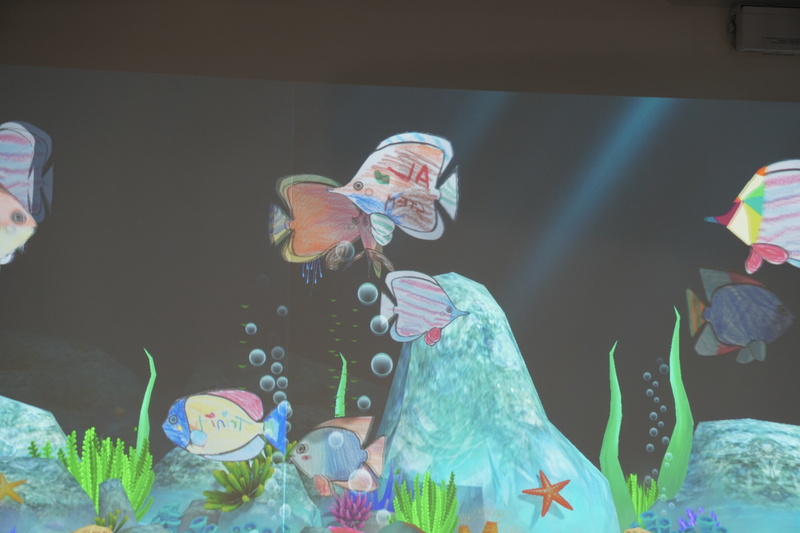 Cherrypicks’ Coding Galaxy is also on display for students to learn computational thinking. 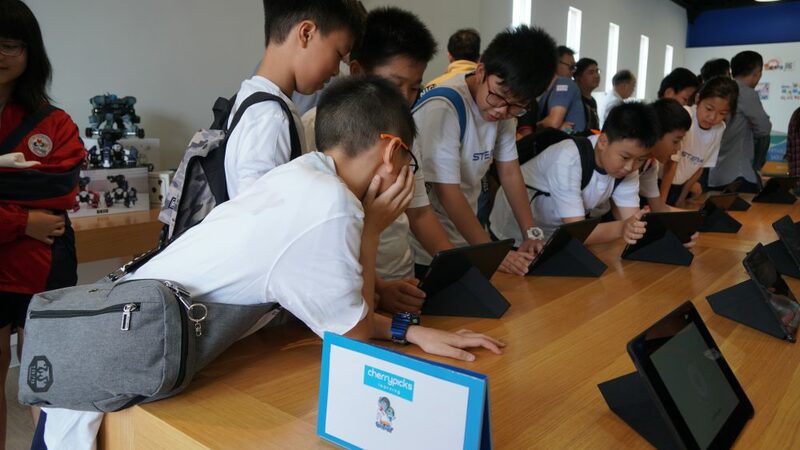 Coding Galaxy is an interactive gamified learning platform that teaches students basic coding commands. 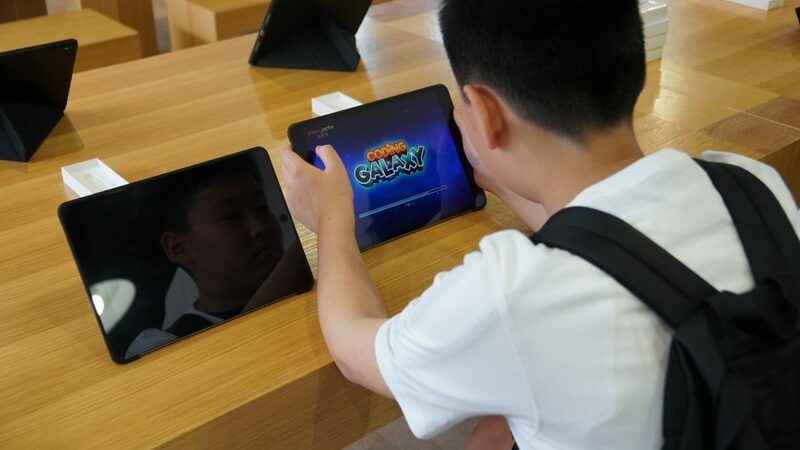 Students can practice with solo play or team up with friends and try the team battles.